Let your Imagination Take Off! CorelDRAW X8: The Official Guide. 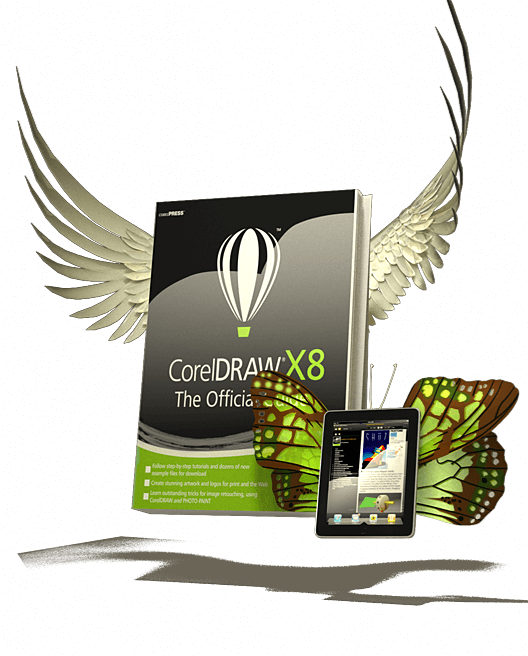 CorelDRAW X8: Official Guide. The Only Corel Corp. Authorized Guide.